Brown Paper Packages: Frilly, Fluffy, Simple, Twirly! Add the Sweet Dress made-over into a shirt with any of the following skirts. Those are adorable! So many cute clothes, now, can I just find the time? Wow Leisel! Thanks for linking to me -- again! 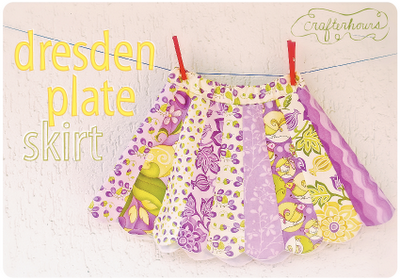 I can't wait to make that Dresden Plate skirt either. Thanks for the shout-out and the great round-up, Leisel! 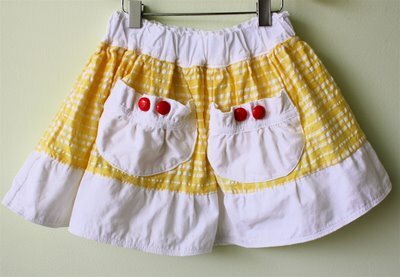 The Milk Maid Skirt is adorable! Well, they ALL are, but that one is going on my "to sew" list! Tons of fun ideas here! 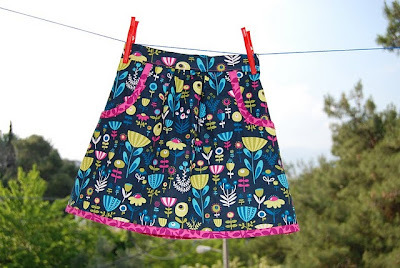 Cute skirts! Now I have a ton more projects for Spring. I will have to save a direct link to this post! Too many cute skirts!